CoffeeStrong delivers the best Pure Leaf Teas on the market today. We keep our lists fresh and current so you get the best options and top rated products…. 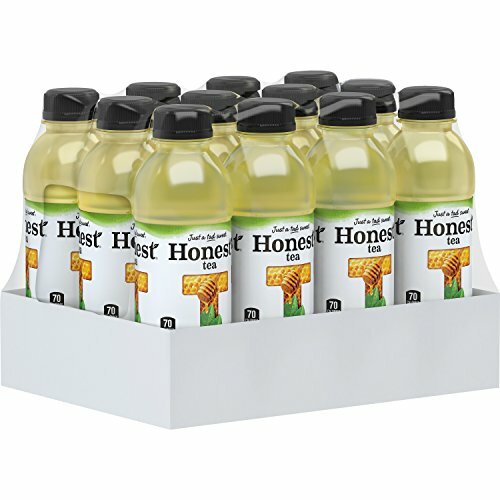 See all the top rated Pure Leaf Iced Tea products below. 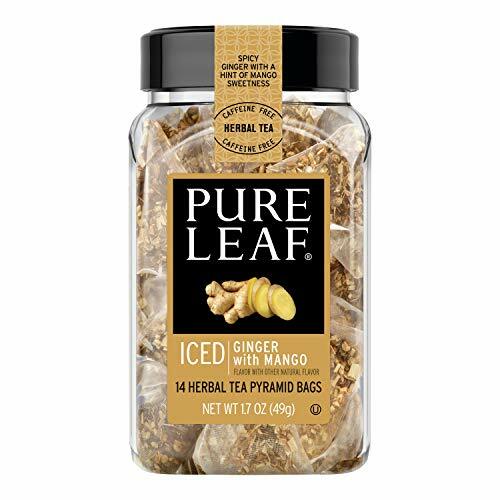 Pure Leaf iced tea bags, Ginger with Mango herbal tea uses spicy ginger paired with sweet mango, pineapple, and grapefruit flavors to create a a zesty glass of naturally caffeine free refreshing iced tea.